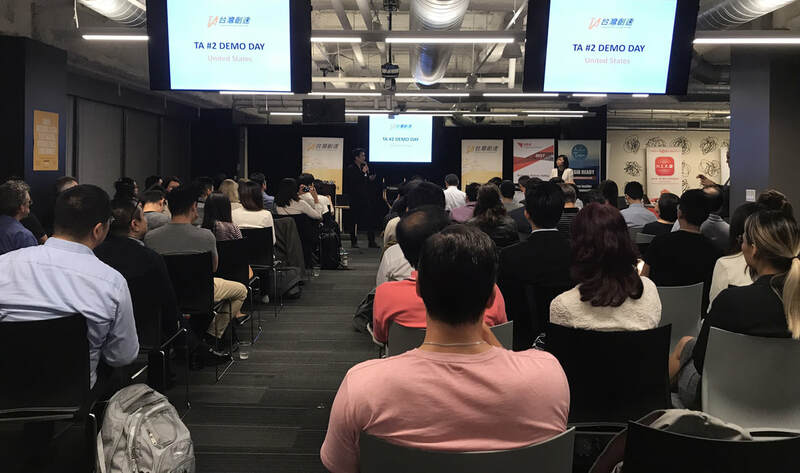 TA #2 US Demo Day was held on October 24, 2017 at Google LaunchPad, with more than 120 guests attending. 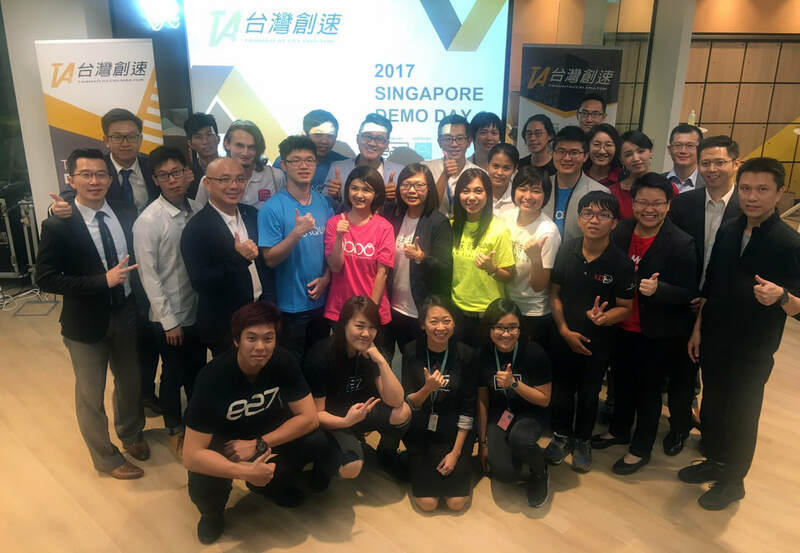 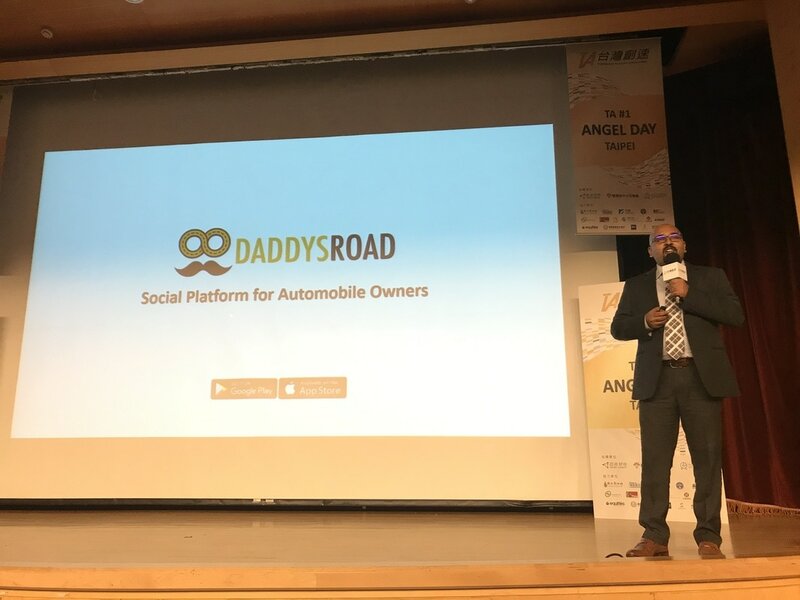 TA #2 Singapore Demo Day was held on October 19, 2017, with 4000+ people participating online & offline. 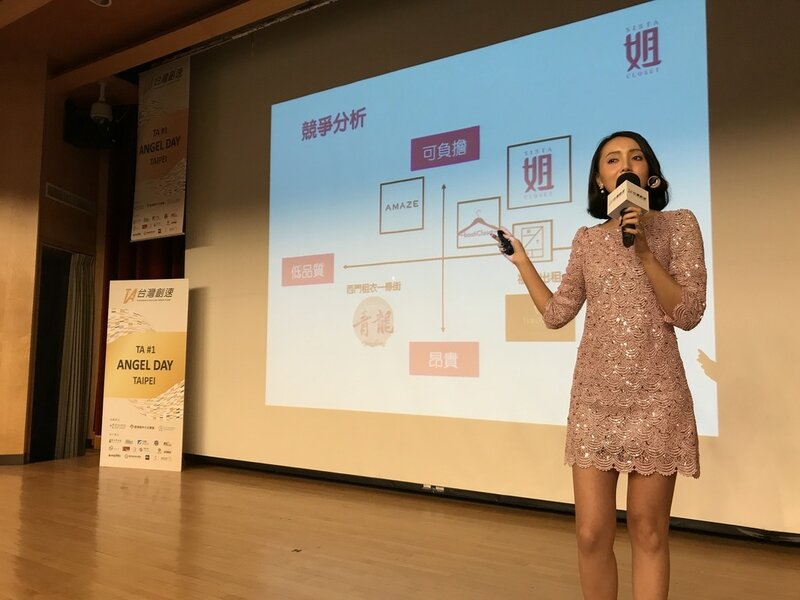 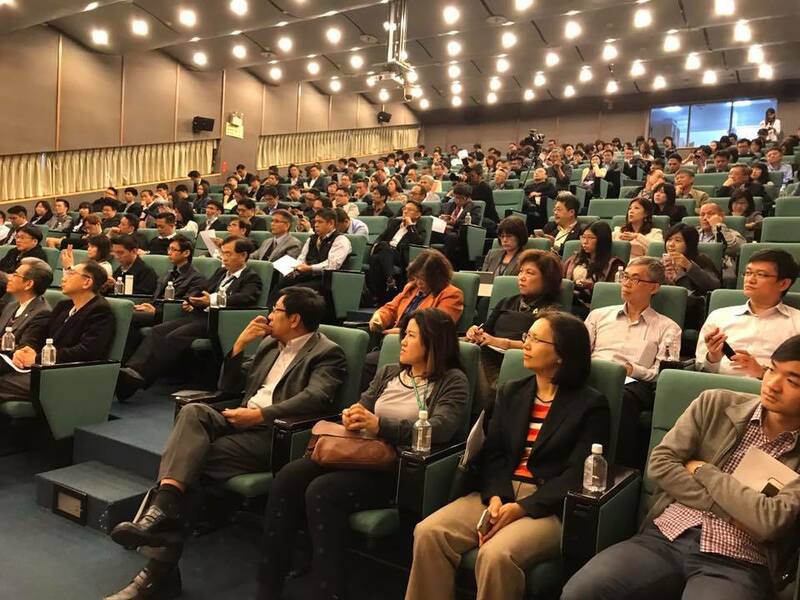 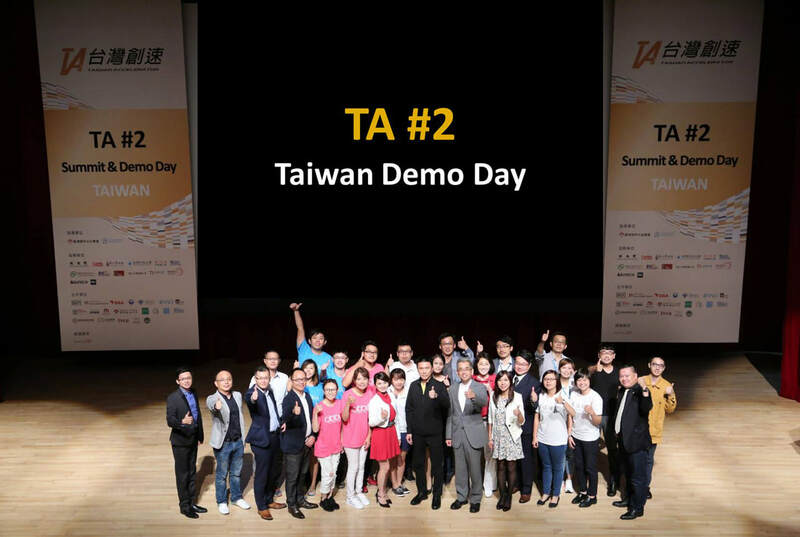 TA #2 Taiwan Demo Day was held on October 12, 2017, with more than 500 guests attending. 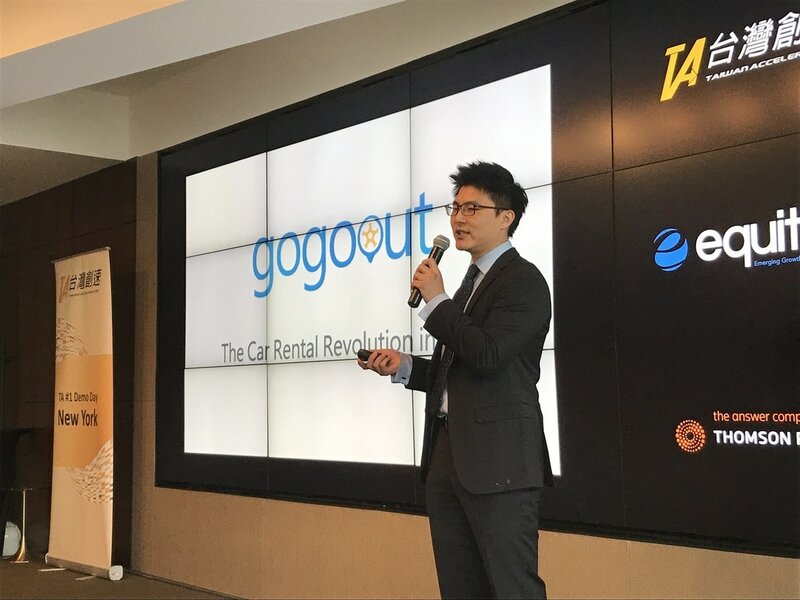 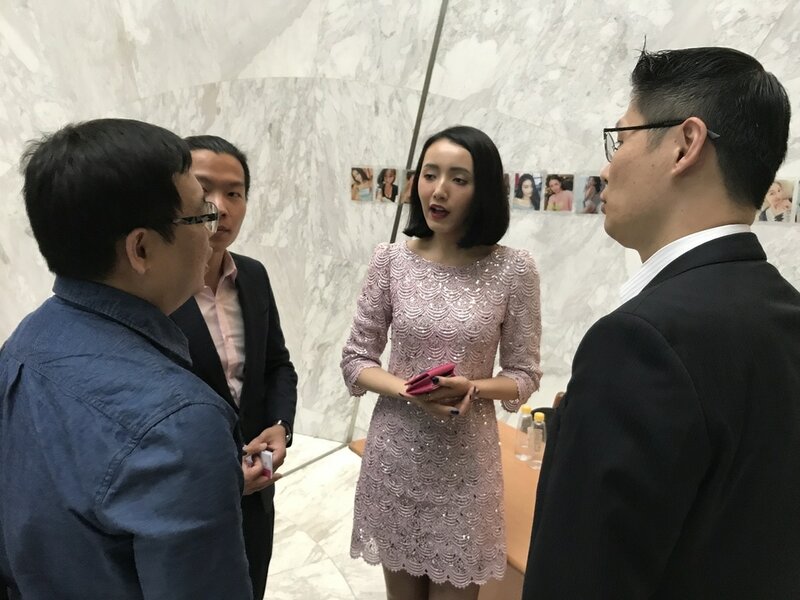 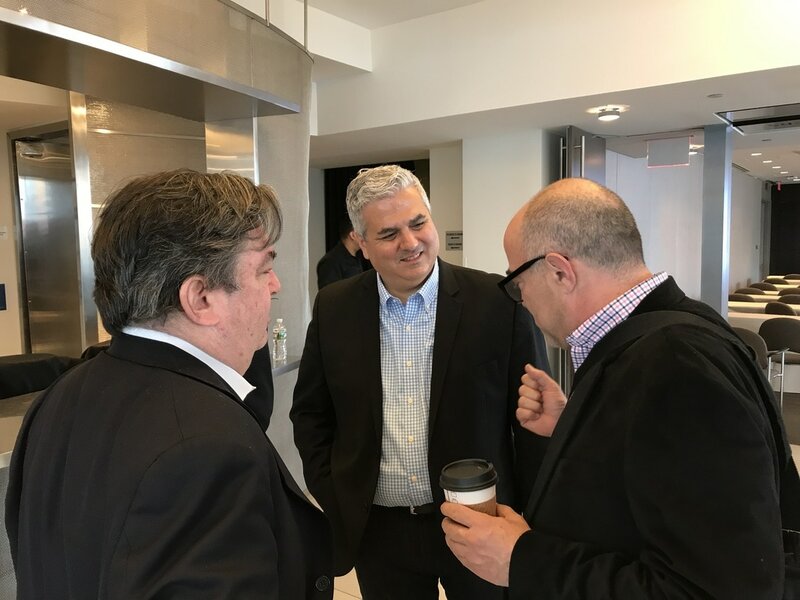 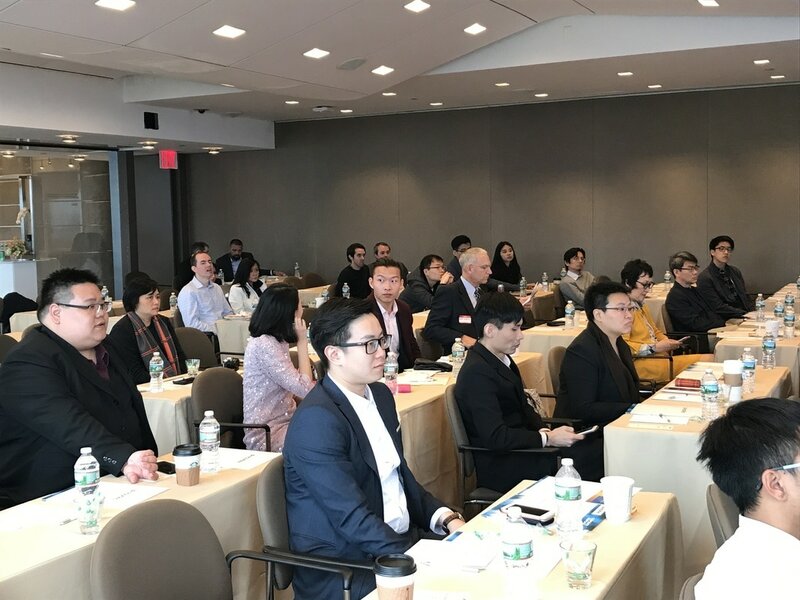 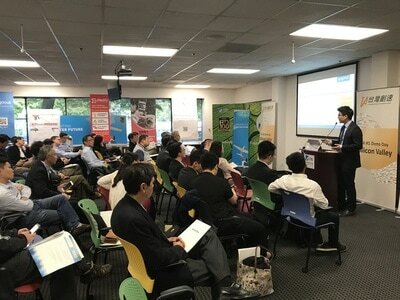 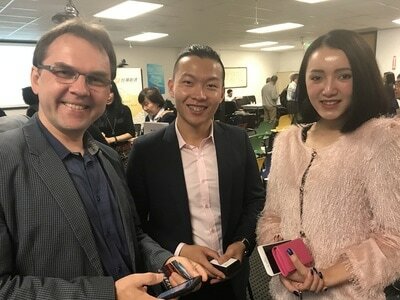 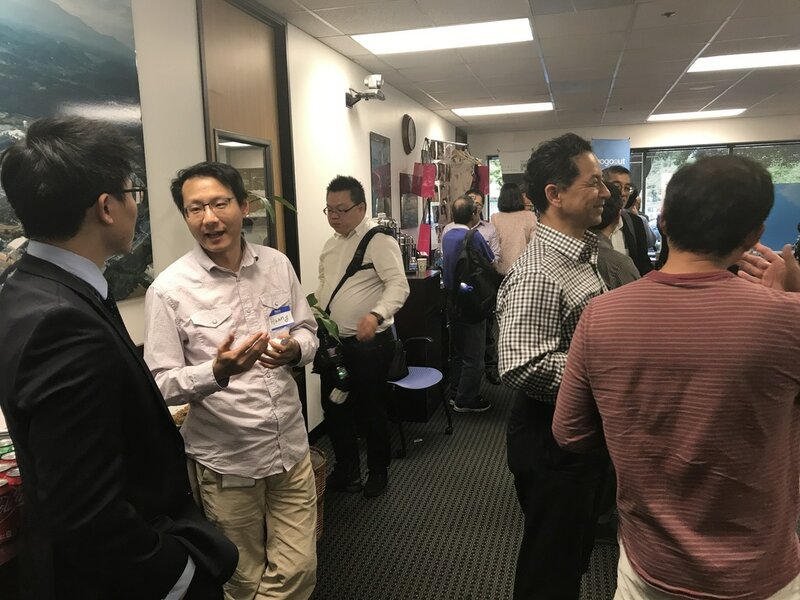 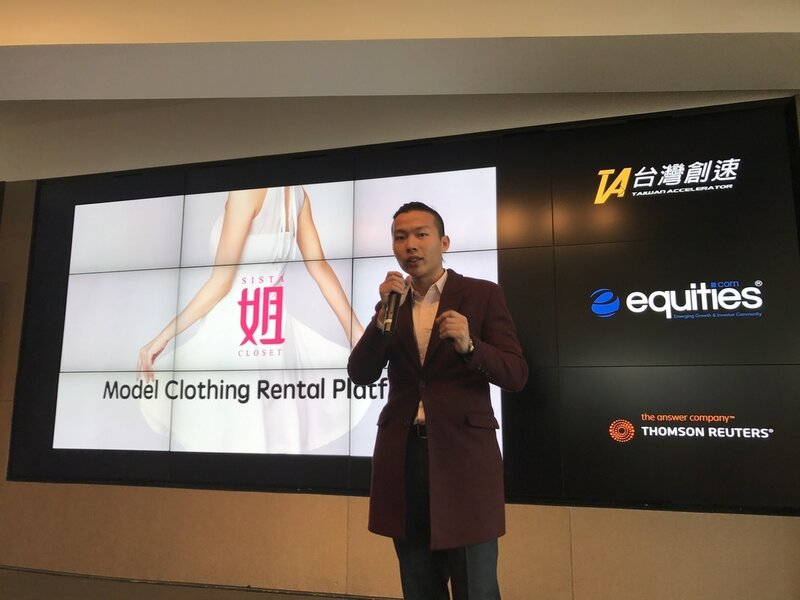 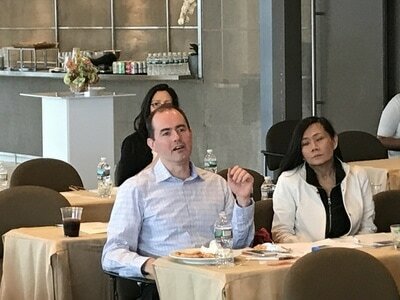 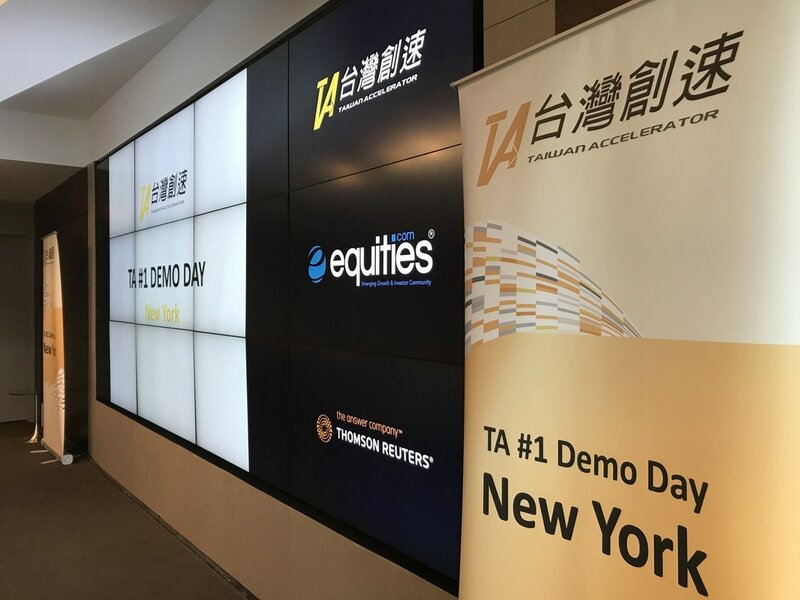 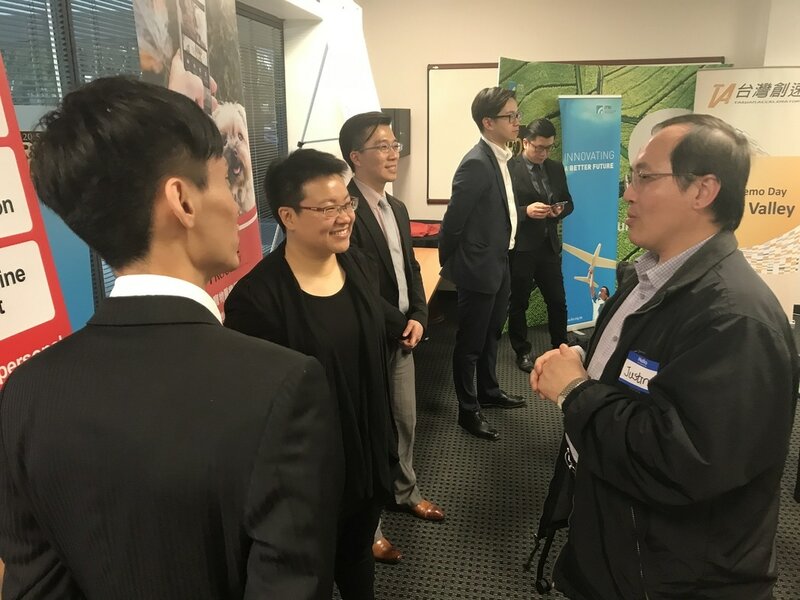 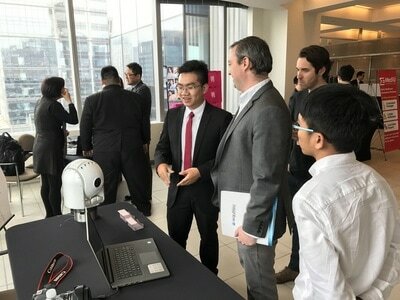 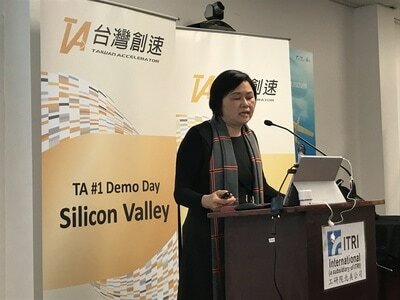 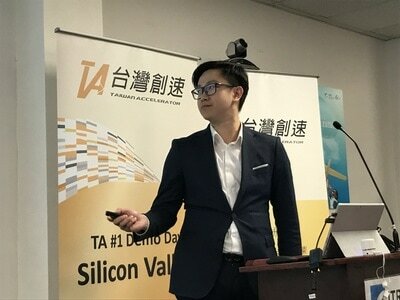 TA #1 Demo Day was held on April 18 & 21, 2017 in Silicon Valley and New York respectively, with more than 100 guests attending. 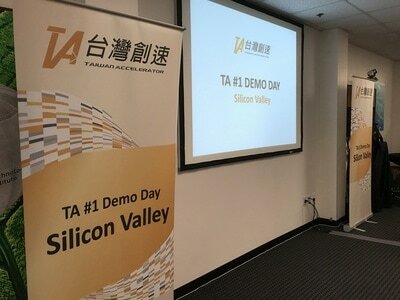 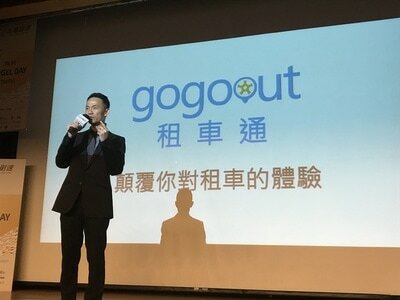 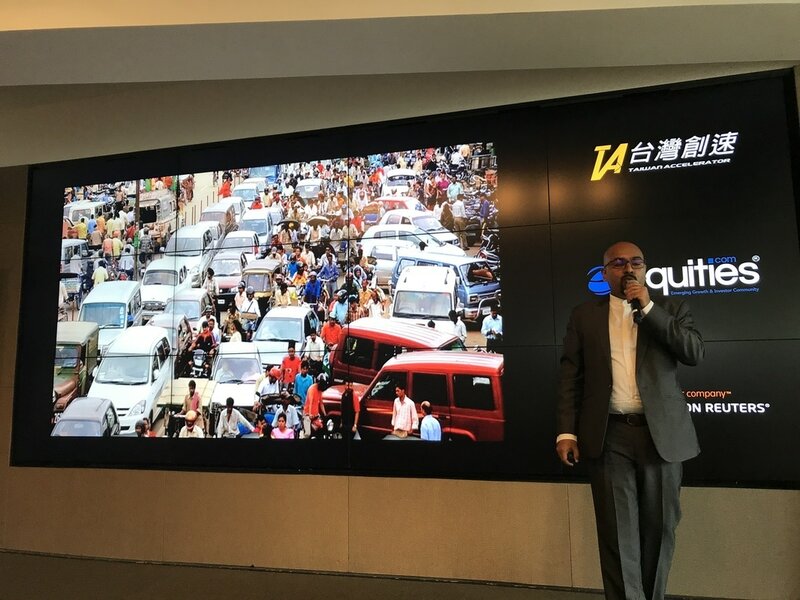 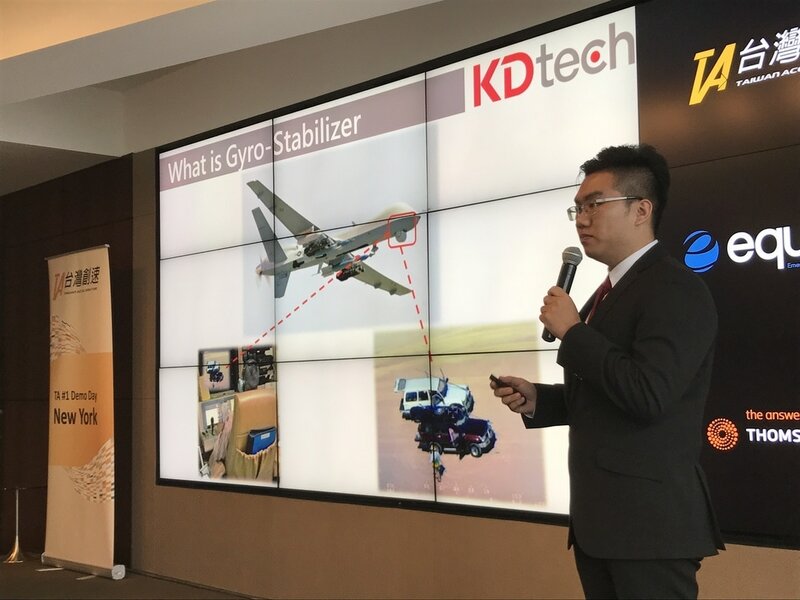 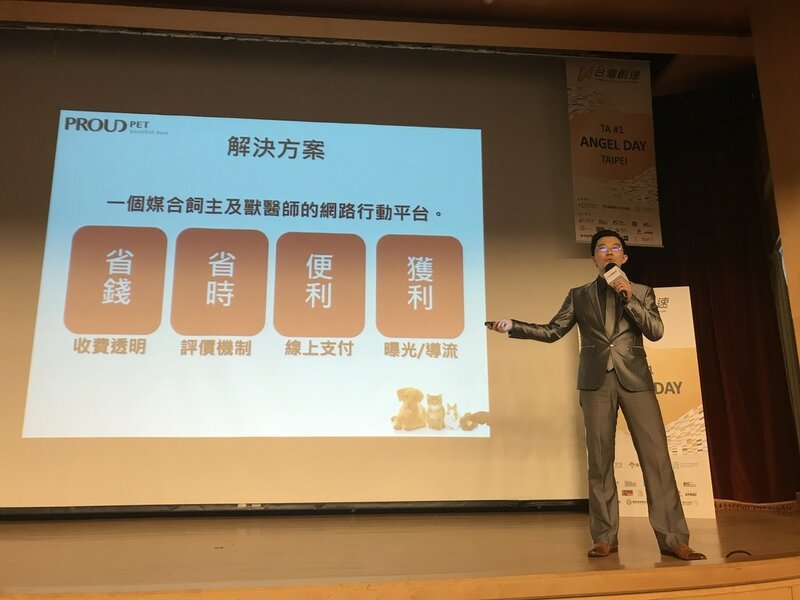 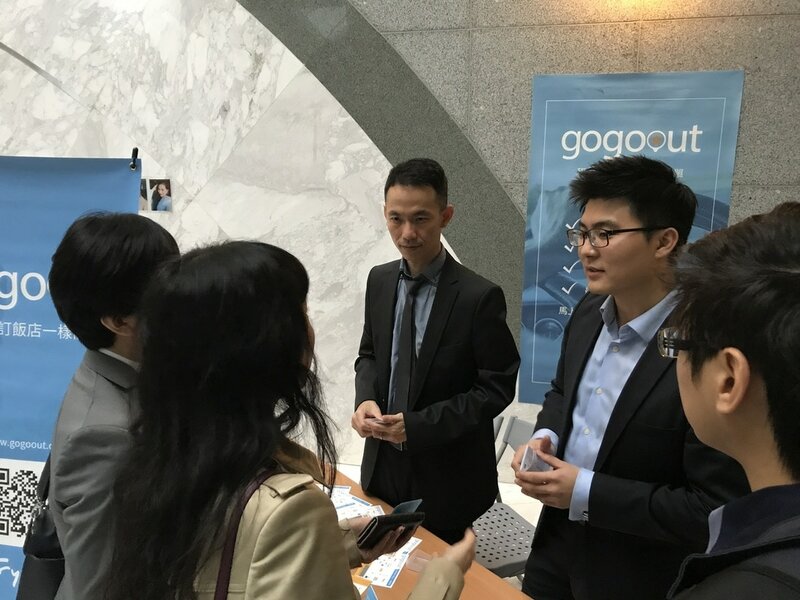 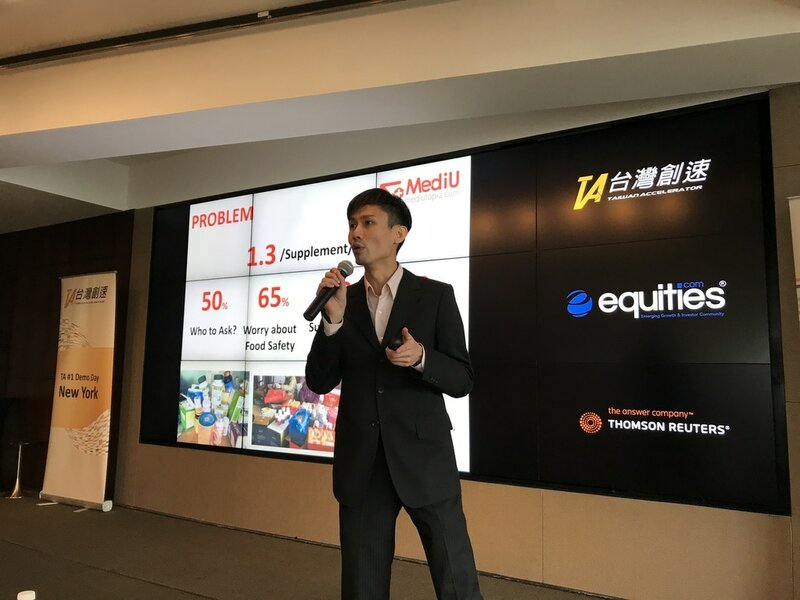 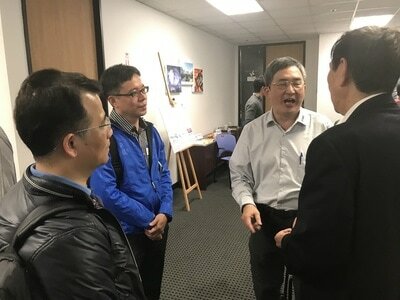 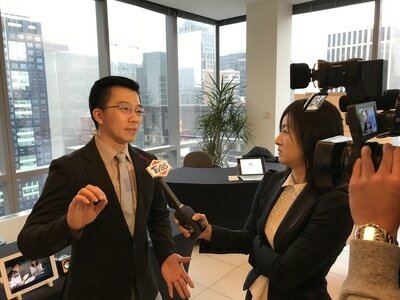 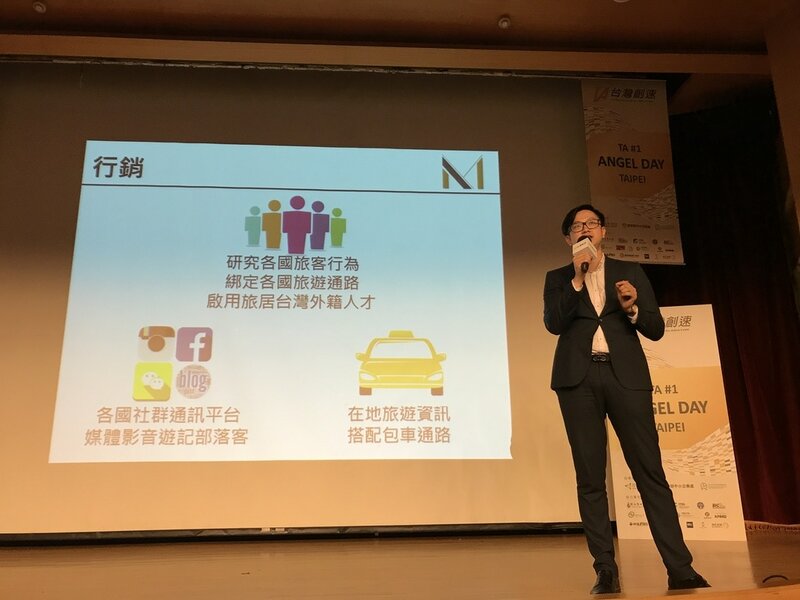 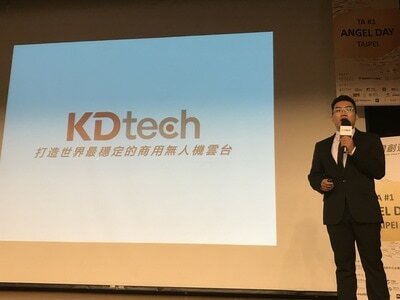 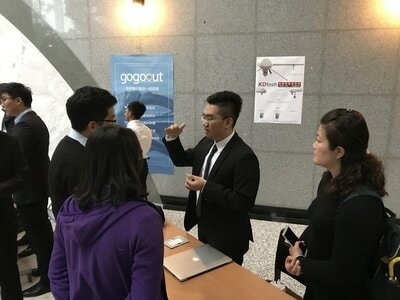 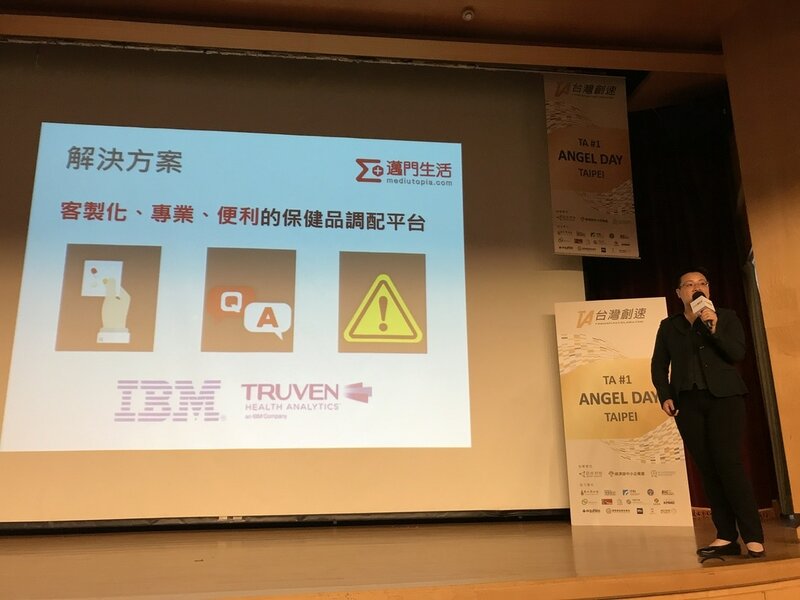 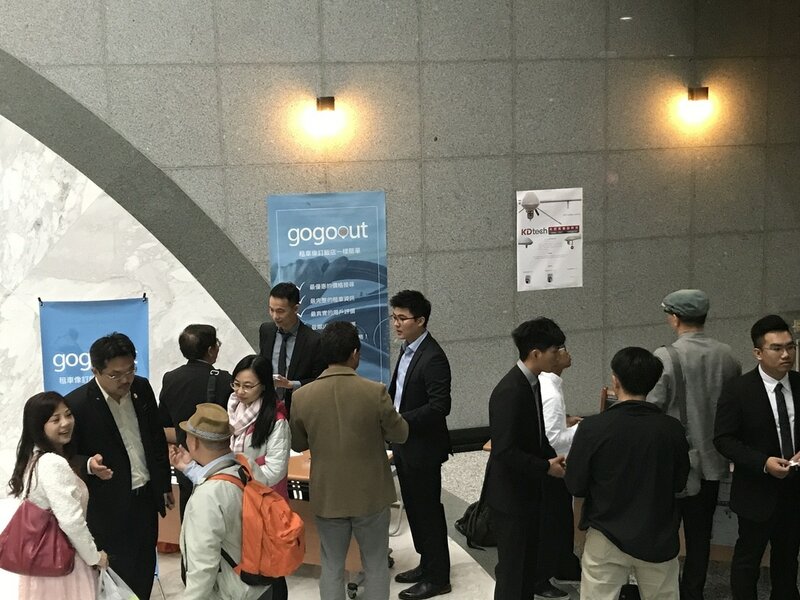 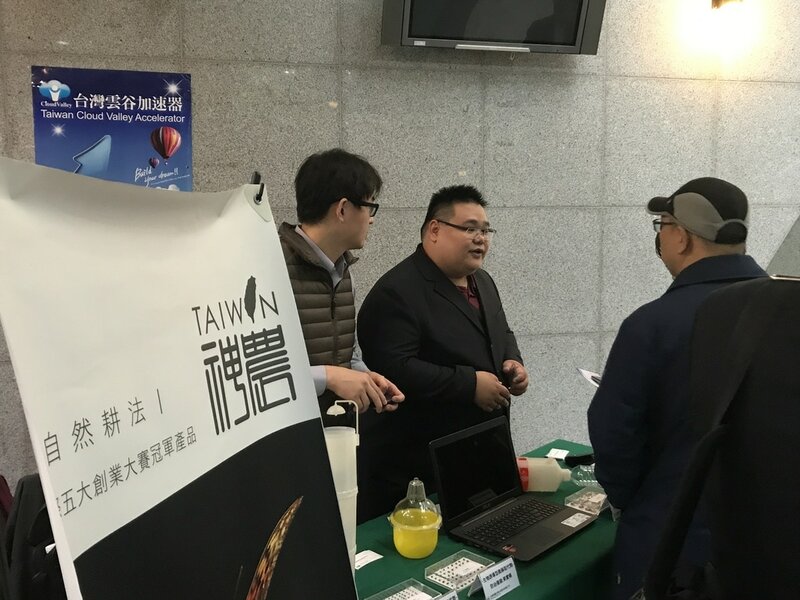 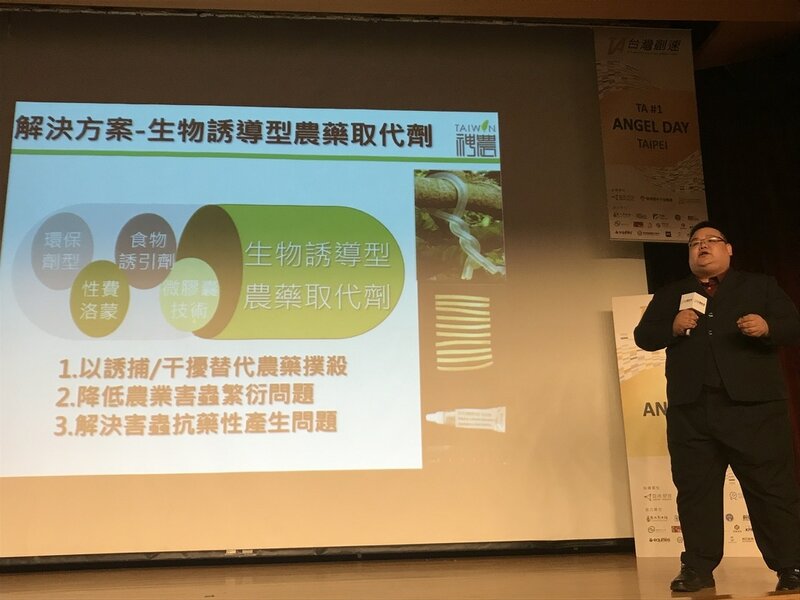 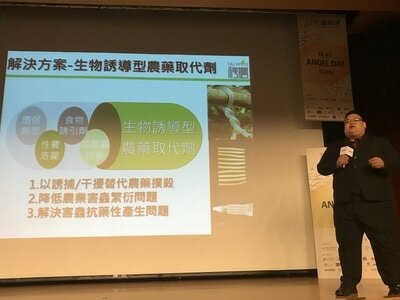 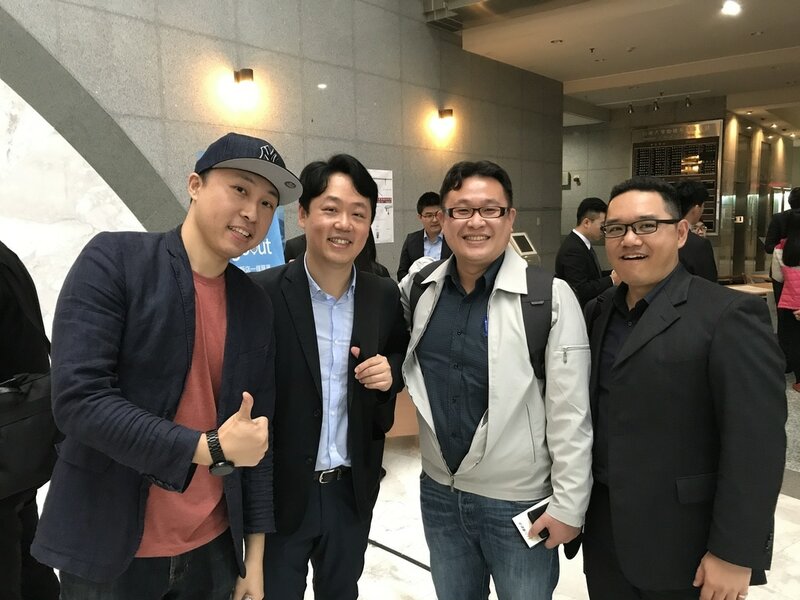 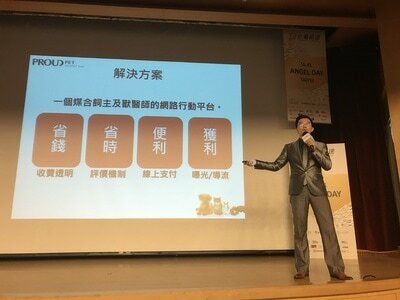 TA # 1 Taiwan Demo Day was held on April 13, 2017, with more than 300 guests attending.